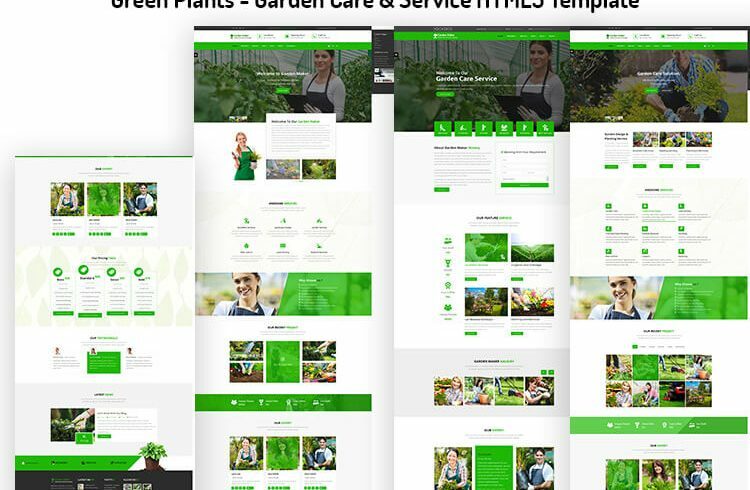 The Template Green Plants is a prefect theme and worked for Agriculture, Business, Corporate, Fertilizer, Farmer shop, Florist, Garden, Gardening, Farmers, Landscape architects, Landscaper Site Template, Landscaping, Lawn services,Organic, Trees Plantation etc.It is appropriate for clients with zero programming abilities and in addition propelled designers. Everyone can find a suitable page from itself. 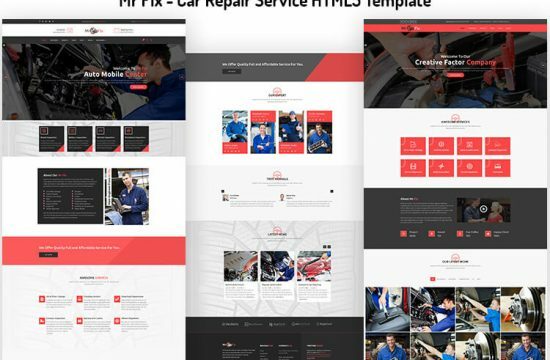 We have tried to create the big set of components and styles for your awesome website. 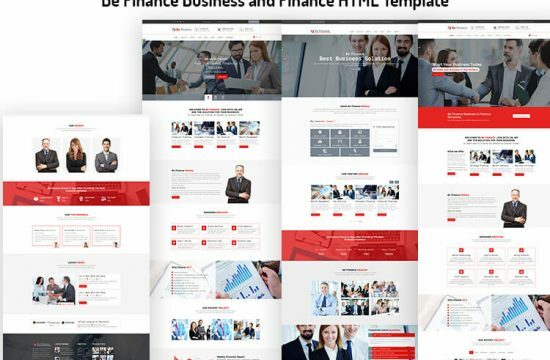 This template comes with necessary features for your online existence like projects, blog, testimonial and team page etc. Green Plants can be a great choice for your online existence. Looking for release your company website ? Green Plants is best choice.